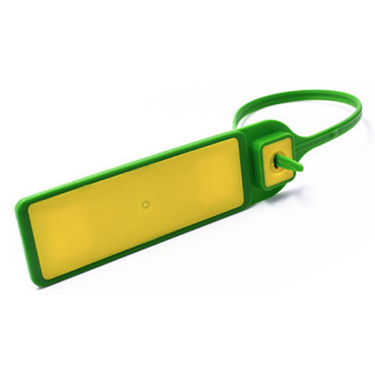 TheOne RFID TAG is reliable as you expected. 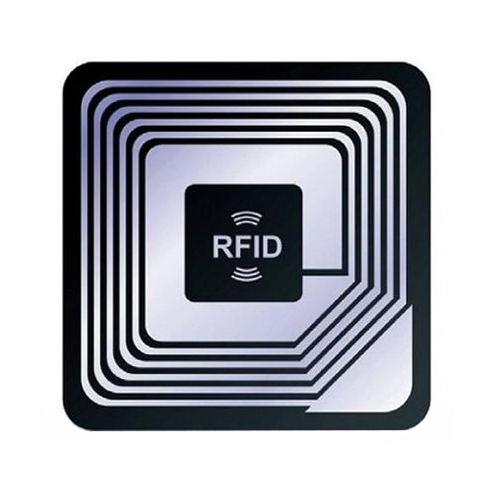 Specialized in RFID industry more than 15 years experience, keep innovation, good knowledge and professional suggestions for our customers. 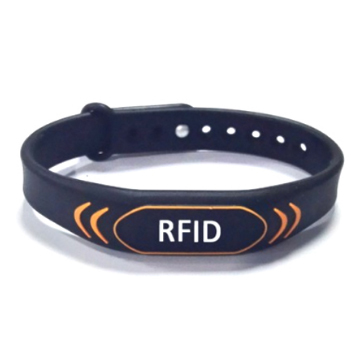 Focus on R&D and production in RFID industry, follow customers’ requirements and market trends for better serving our partners. 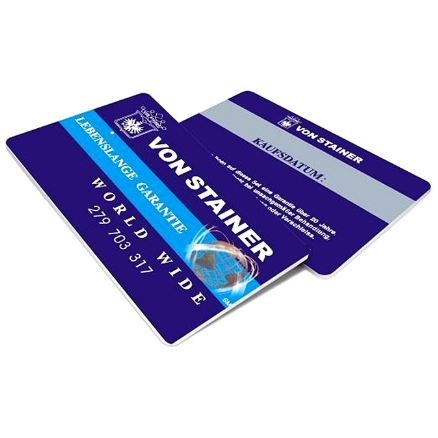 Supply 24/7 service for your any questions and orders, delivery the products with excellent quality and short lead time. 3A Room, 18 Floor, B Biulding, World-City, Buji, Longgang District, Shenzhen, China. Copyright © 2018 TheOne RFID Tag Co. Ltd. All Rights Reserved.